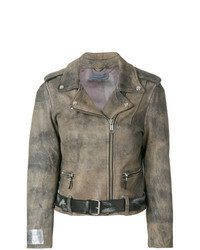 Golden Goose Del... Chiodo Textured Leather Biker Jacket $1,745 Free US shipping AND returns! 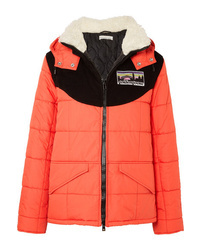 Golden Goose Del... Agena Faux Shearling Trimmed Quilted Shell Jacket $630 $1,050 Free US shipping AND returns! 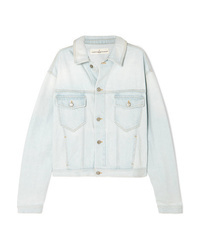 Golden Goose Del... Demi Oversized Denim Jacket $785 Free US shipping AND returns! 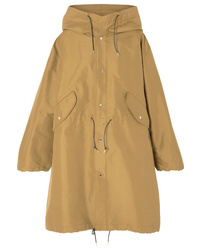 Golden Goose Del... Sandra Oversized Shell Parka $1,550 Free US shipping AND returns! 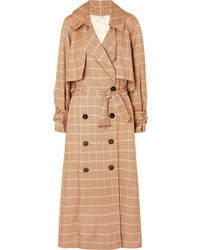 Golden Goose Del... Vela Checked Twill Trench Coat $611 $2,035 Free US shipping AND returns! 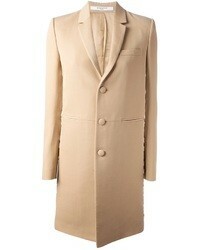 Golden Goose Del... Cristal Quilted Satin Trimmed Wool Blend Coat $425 $1,415 Free US shipping AND returns! 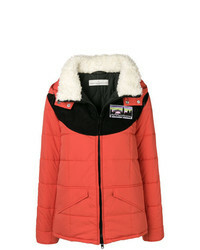 Golden Goose Del... Hooded Padded Jacket $437 $875 Free US Shipping! 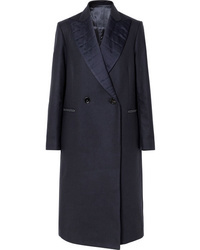 Golden Goose Del... Sleeveless Double Breasted Coat $691 $987 Free US Shipping! Golden Goose Del... 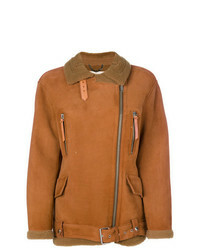 Aviator Jacket $1,885 $2,899 Free US Shipping! 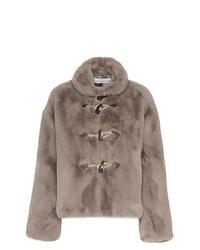 Golden Goose Del... Faux Fur Satin Lined Jacket $663 $1,105 Free US Shipping! 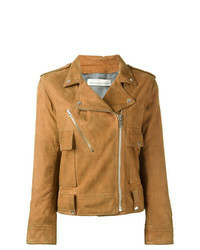 Golden Goose Del... Classic Biker Jacket $800 $1,599 Free US Shipping! 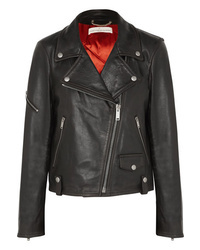 Golden Goose Del... Biker Jacket $1,342 $1,677 Free US Shipping!